يقع فندق Augusta Georgiana Molloy Motel، المصمم ليناسب كل الضيوف سواء كانوا من رجال الأعمال أو السياح، في مكان ممتاز في أحد أكثر المناطق تفضيلاً في Augusta. يمكن من هنا للضيوف الاستمتاع بسهولة الوصول إلى كل ما تقدمه هذه المدينة النابضة بالحياة. يوفر الفندق بفضل موقعة الجيد وصولاً سهلاً إلى أهم معالم المدينة.
. إن الخدمات التي يقدمها Augusta Georgiana Molloy Motel تضمن للنزلاء إقامة مريحة. تتضمن الميزات الرئيسية في هذا الفندق: واي فاي مجاني في جميع الغرف, خدمة غسيل ذاتية, مجهز لذوي الإحتياجات الخاصة, مرافق مخصصة لذوي الاحتياجات الخاصة, واي فاي في المناطق العامة. تنعكس أجواء Augusta Georgiana Molloy Motel في غرف الضيوف.سجاد, قهوة فورية مجانية, شاي مجاني, بياضات, مرآة هي بعض الميزات الموجود في العديد من الغرف. كما أن مجموعة الخدمات الواسعة الموجودة في الفندق لضمان راحتك تترك لك الكثير من الخيارات لقضاء وقتك أثناء فترة إقامتك. استمتع بخدمات لا يعلى عليها وعنوان ذو اعتبار في Augusta Georgiana Molloy Motel . Everything needed was provided and clean. The whole area is in a bit of a time warp and this place fitted in well. 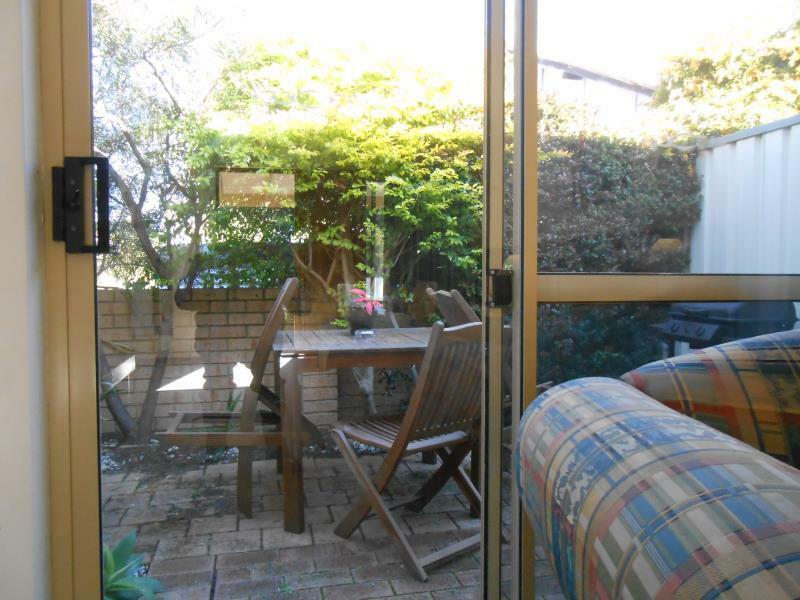 It was great for a short stay because of its good location but would not want to stay for too long. With the current state of the rooms, I would pay $100 max, not the $155 we paid. 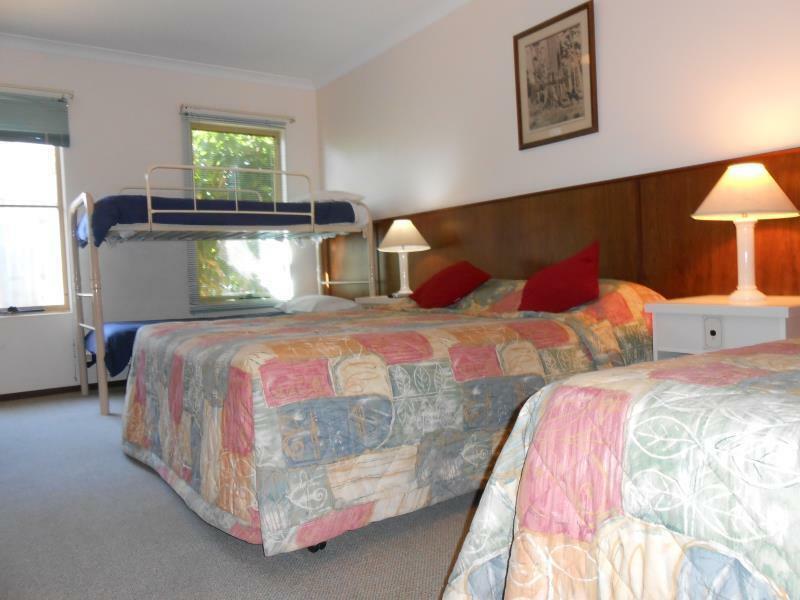 Rooms need an updated and Reno, very old style rooms and no air con though there is a fan. Position close to everything. Nice rooms . Comfortable beds and room. Quiet location. Wasn't expecting the Taj Mahal, but the room was very 1980s. Was dusty and a bit musty. The rooms weren't booked out judging by the empty car park bays near our room, yet a customer was in the room directly next to ours and you could easily hear them talking through the walls. A level of awareness from the manager wouldn't have put both customers in the adjoining rooms when other rooms were free. Dripping shower too. Wifi worked well and the mattress was good. We were there for 2 days no cleaner came in 2nd day. Only 2 towels and 2 bars of soap and we were only given one day of wifi which barely worked. The unit smelled musty. We have stayed in cheaper motels that provided better services. The staff are very friendly and respectful. 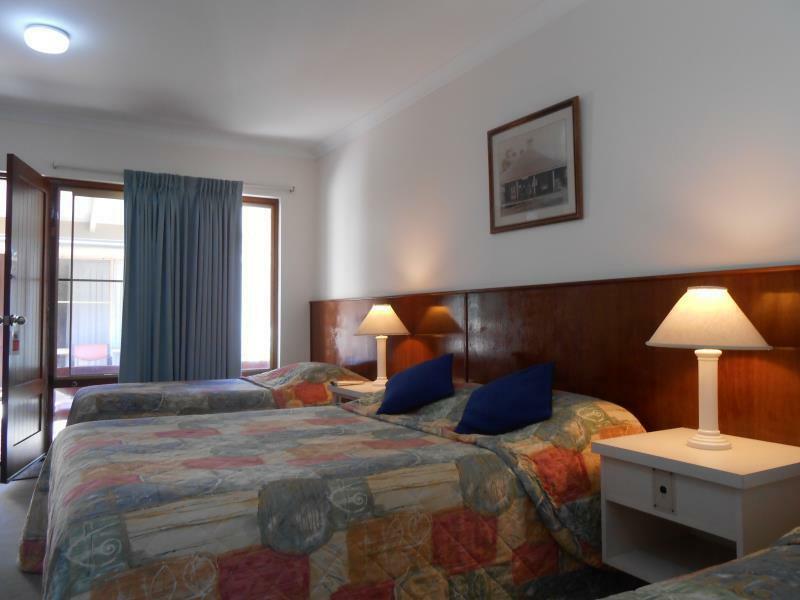 The rooms provide peace and comfort. 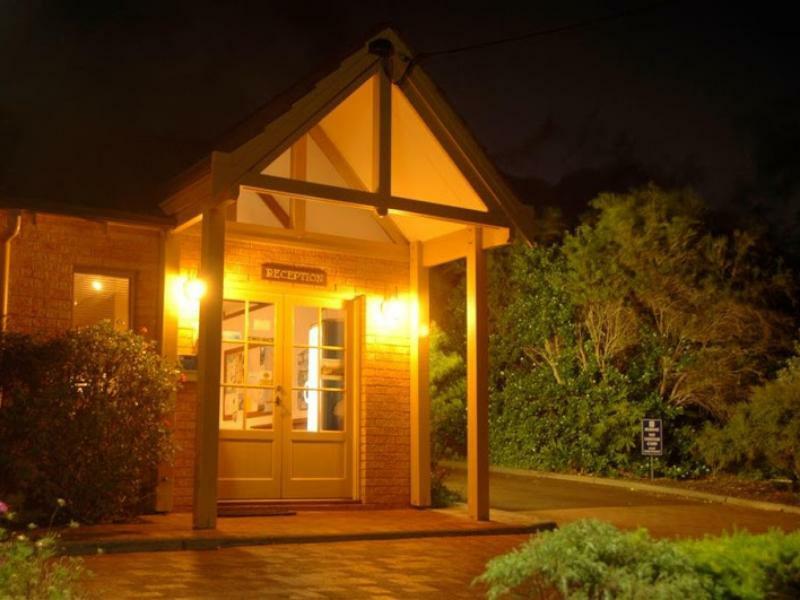 Augusta provides the best opportunity to explore Cape Leuwin and the surrounding areas. We had a great stay at this motel. 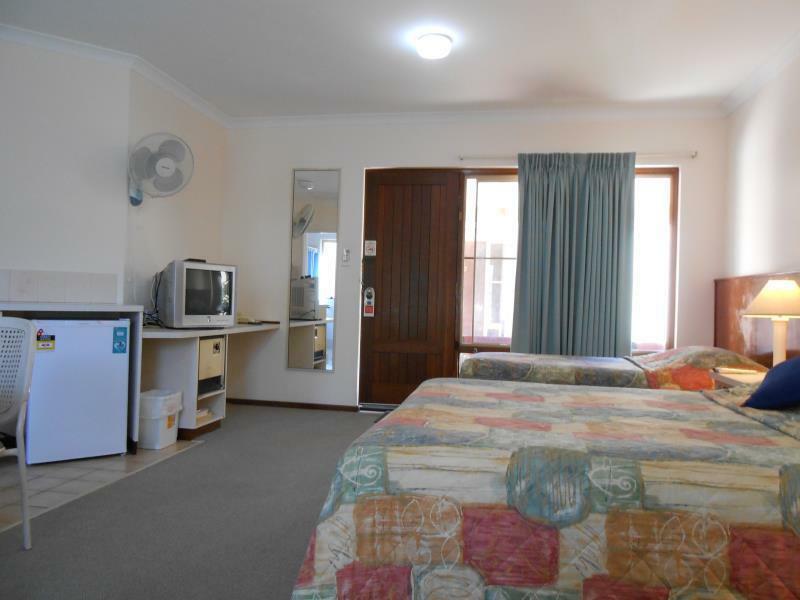 Augusta is a small town and this motel is in the centre of town. It is clean and self contained so you can cook for yourself if you wish. There is no restaurant on site but you do not expect one either. You must do the river walk. Fairley Close to town centre. Large Room. Private courtt yard. Es liegt zentral in der City Augusta, wenngleich diese Stadt nur aus 5 Geschäften und 20 Häusern besteht. Aber dafür kann die Unterkunft nichts.